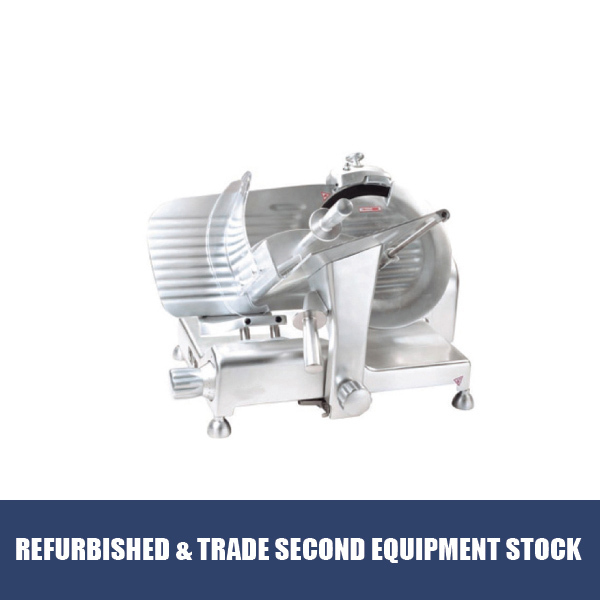 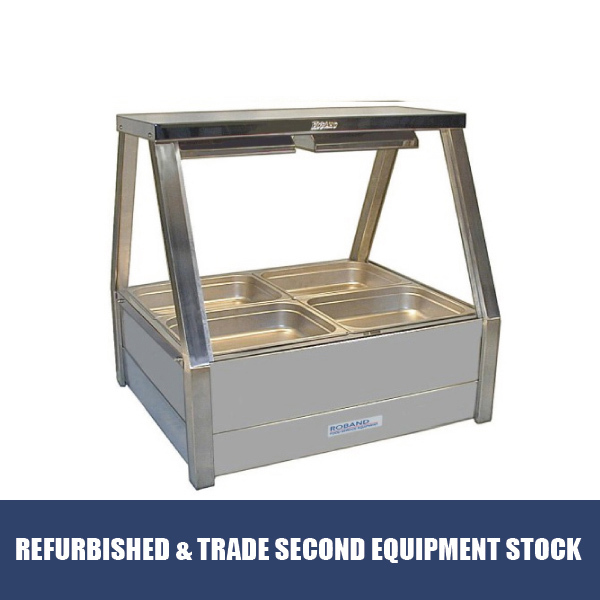 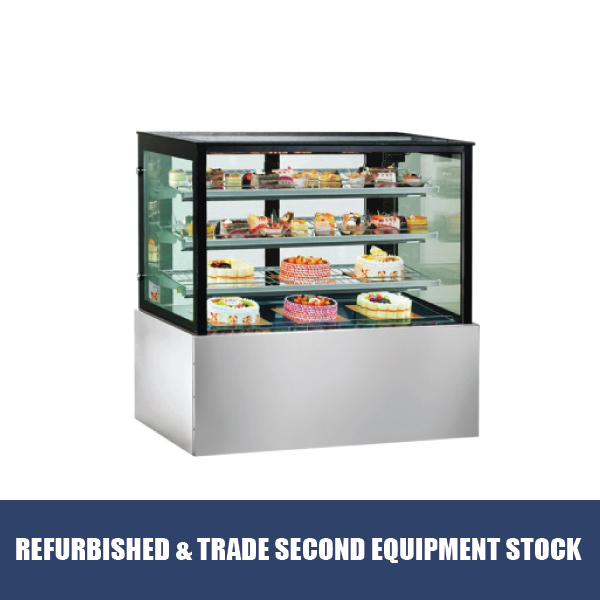 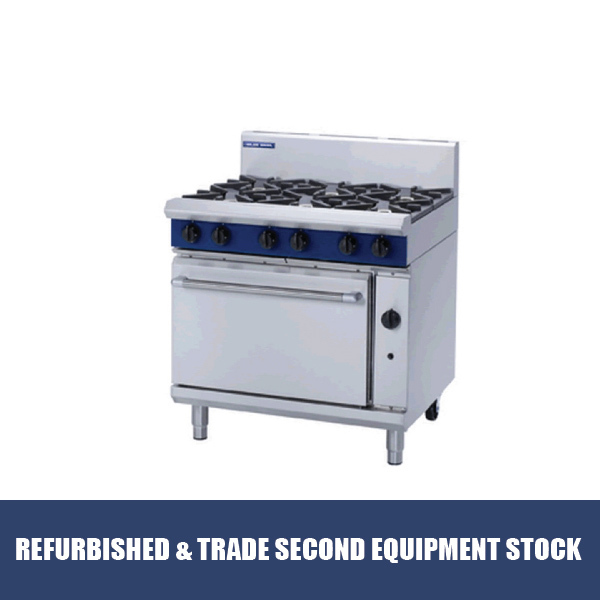 ERS Catering Equipment has many ways to save you even more with our range of Refurbished & Trade Second Equipment. 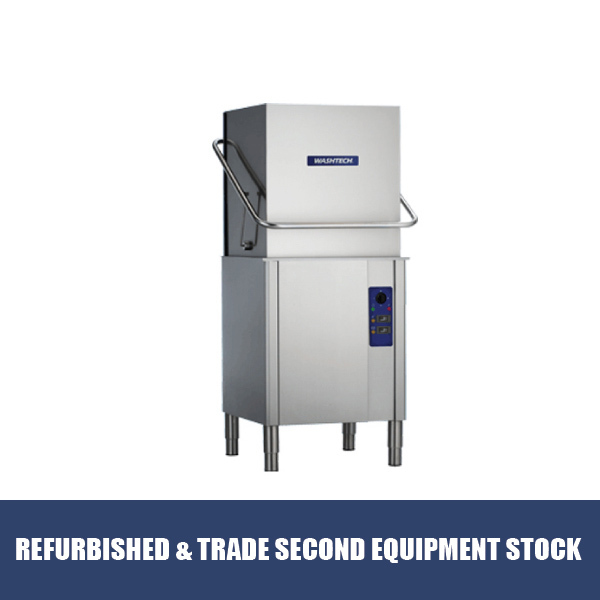 Our Refurbished & Trade Second Equipment is cleaned, serviced and tested & tagged. 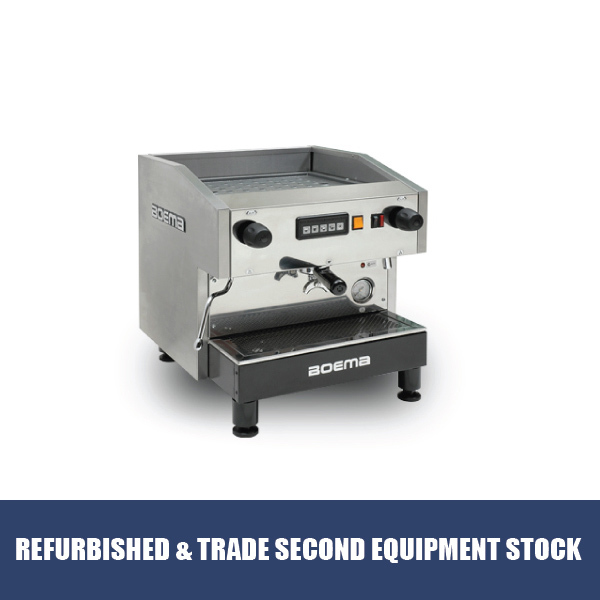 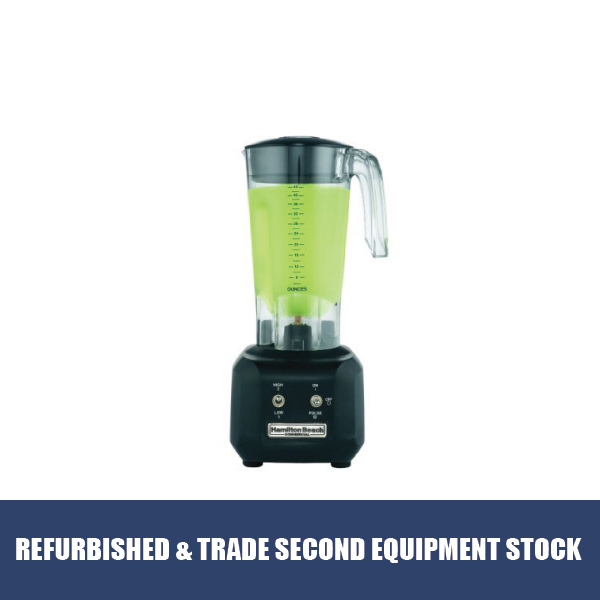 Our Refurbished & Trade Second Equipment is also available to RENT 2 BUY. 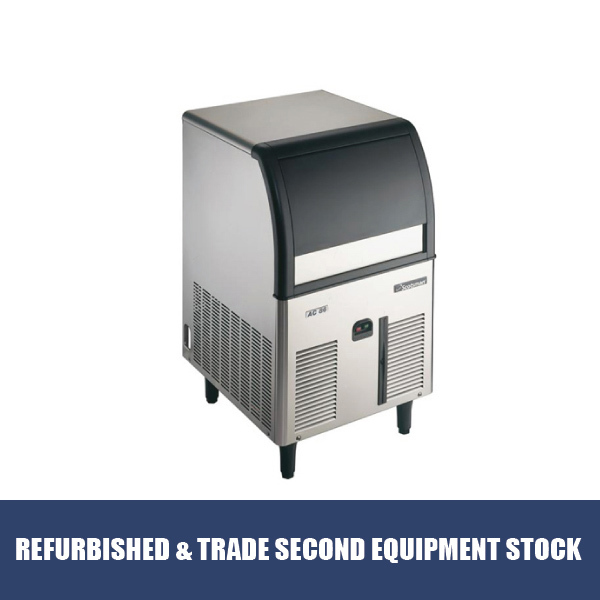 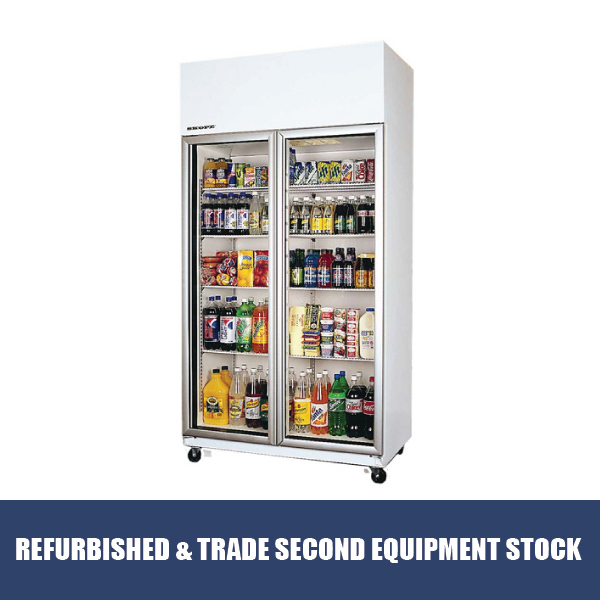 Browse our range of Refurbished & Trade Second Equipment or call us today on 1300 373 177.